Startups today are taking off like flights to New York from O’hare. There are handfuls of new ones popping up every day. Thankfully for us they are somewhat fueling the juice for our lackluster job market. Without them, the unemployment level we see today might be even higher. Skeptics say, “but startups only employ 10 to 15 employees.” Yes, startups hire a small employee base, but you have to think about how many startups are floating around the job market today. There are millions of them all over the country and new ones popping up all the time. 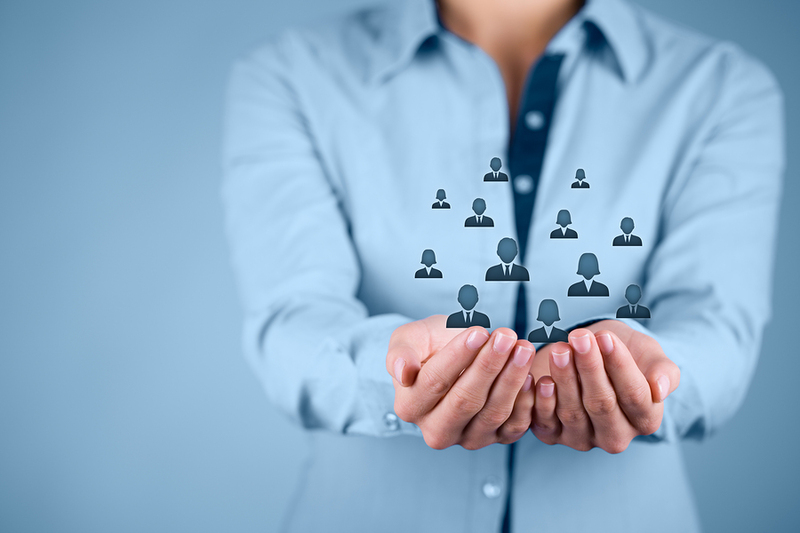 With so many new companies sprouting up all over the place there’s a lot of hiring going on. Since startups are usually very tech savvy- let’s be real here most startups are sparked online- you figure the old way of hiring just won’t cut it for them. They move at a faster pace, they have less time and they’re working with a small amount of money. That’s why video interviewing is a huge benefit for startup companies all across the globe. 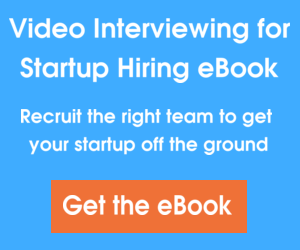 Let’s take a look at 4 ways video interviews help startups build their workforce. If you know anything about startups you know that they are great at making something out of almost nothing. A lot of startups today are headed by young, savvy business buffs working with a small amount of money. That’s not the case with all startups, obviously, but making the best out of what they have is something startups are great at. So, if you figure these startups don’t have a ton of money to begin with, they certainly aren’t going to want to spend their money on hiring when they can do it for cheap online. Hiring itself isn’t the expensive part. It’s the time that it takes out of a valuable work day, or 45. 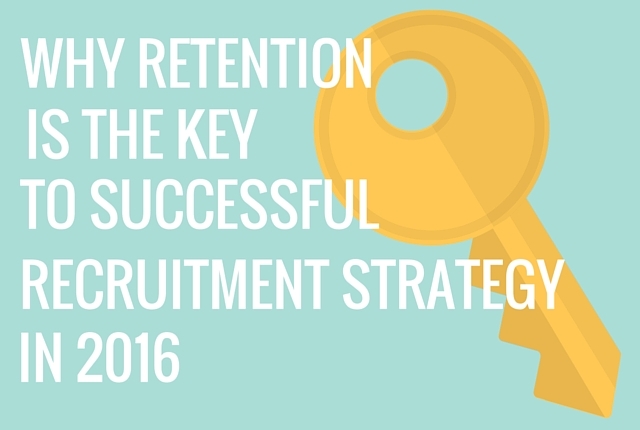 On average, it takes about 45 days to hire the right candidate. Startups can’t afford to lose that much time. After all, time is money and no one understands that more than a startup company. When you use video interviews, you save money on travel and you have more time to invest in the things that matter. 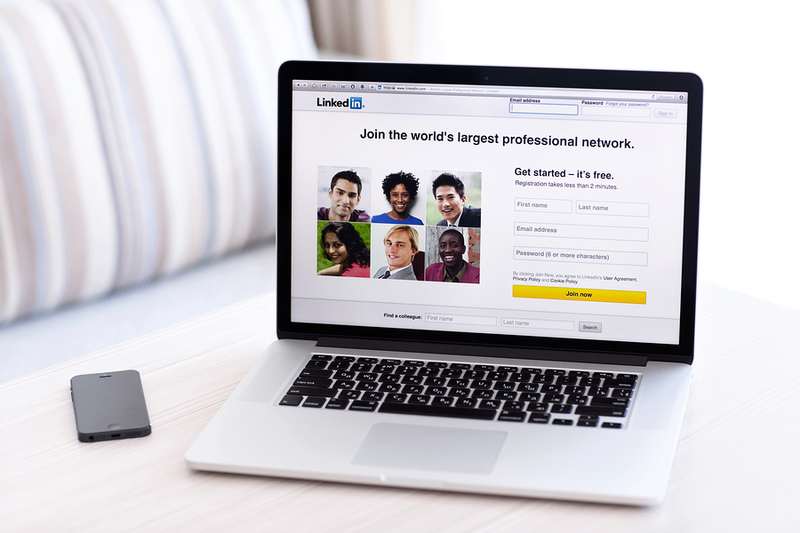 You can connect with as many candidates as you would like in one day by utilizing live online video interviews and then have the candidates that really shine come in for an interview. You save time and in turn, money. What startup company doesn’t want to hear those words? Since you now know that it takes 45 days on average to hire the right candidate, you also know that startups just don’t have that kind of time to invest in hiring their employees. When you work for a startup you’re likely moving at a light speed pace everyday, and you just don’t have the luxury of hiring the traditional way. 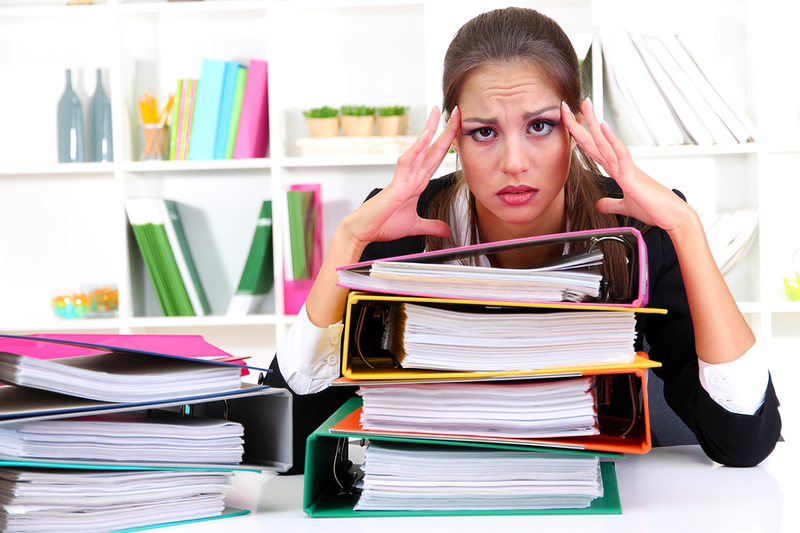 You may, in fact, hire the traditional way but at the expense of your productivity levels. Most new companies can’t take that risk. That’s why video interviews, like the ones featured on Spark Hire, are great for startup companies. When you are looking to hire a new employee, you don’t just simply sift through resumes, pick the best ones and have them all come in for an in-person interview. You can, but it would likely be a huge waste of your time. That is why most companies employ phone screens to weed out the candidates they know wouldn’t work. Unfortunately, one phone screen takes on average 30 minutes to complete. When you have a group of 30 candidates that may be perfect for the job, that’s a lot of time invested on the phone for candidates that might not even work out. With one way video interviews, employers can ask all of their possible candidates the questions they want answered and can review their answers when they have the time. 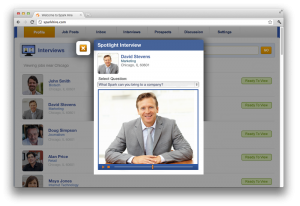 In fact, you can review 10 one way video interviews in the time it takes to complete one phone interview. If that doesn’t save you time then you must have time to kill! Be honest, when you sift through resumes do you automatically discount the candidates that live more than an hour away. Sometimes even an hour is too long. If you were a job seeker, would you weed out companies that were an hour away? You figure, “this company is so far away and it would be a huge waste of my time, gas and money to travel all the way out there to interview and have it not work out in the end.” This is the case for a lot of hiring managers and candidates alike. Traveling is a huge cost, especially today, and it’s not worth it to invest the time and money if you’re not even sure it will be what you want. Well, when you interview online with video interviews, this whole “it’s too far away” issue is solved easily. Since you can take part in a video interview, you can browse and screen candidates that are farther out of your geographical bubble. Since neither of you have to invest a ton of time and money into the interview, the options are much more abundant. You now have a much larger talent pool to skim through. If you do happen to find that perfect candidate and they seem great in your video interview, then having them come in for an in-person interview is never a waste of your time- or theirs. 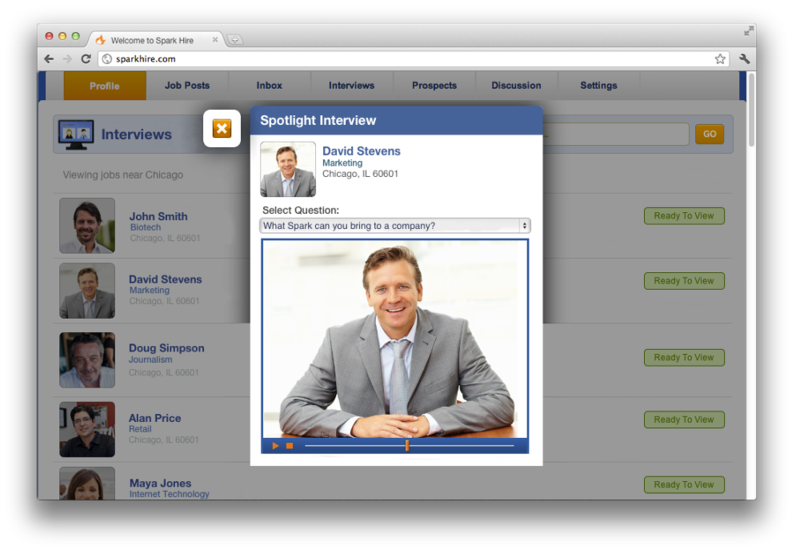 Start utilizing video interviews and give yourself more candidate options. If you want to be a successful startup, then you have to get your name out there. With limited funds to advertise, that can be a really difficult task. With the technology on Spark Hire though, you can easily create a company video and start building your company brand. If you are hiring online and utilizing video interviews, then you are going to want to have a video of your own, right? With a company profile on Spark Hire, you can create a video that shows candidates and customers what your company is all about. You can then share that video with thousands or millions of people. It’s fast, cheap and puts your company name out there. What better way to build your company brand than this? Then when you build a customer base or fan base, you can invest the big bucks in advertising. Until then though, creating a company video is a great way to start building your own personal brand.